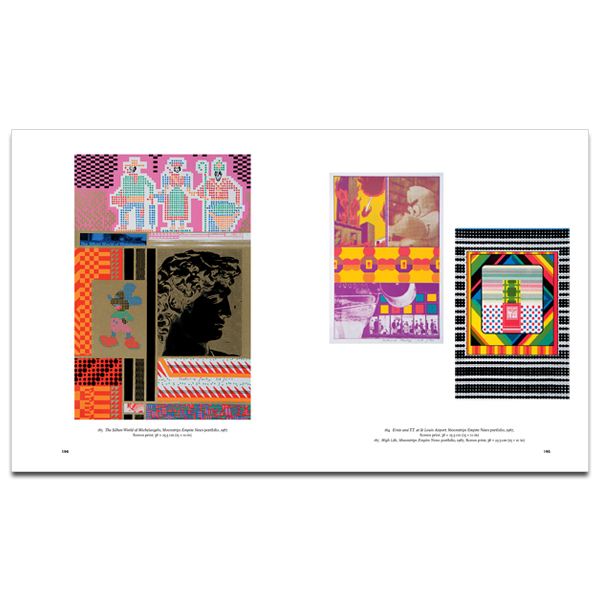 Artist Eduardo Paolozzi (1924-2005) was a unique cultural figure. His varied yet instantly recognisable work chronicles the significant changes in British art from the austere 1950s to the post-post-modern late 1990s. 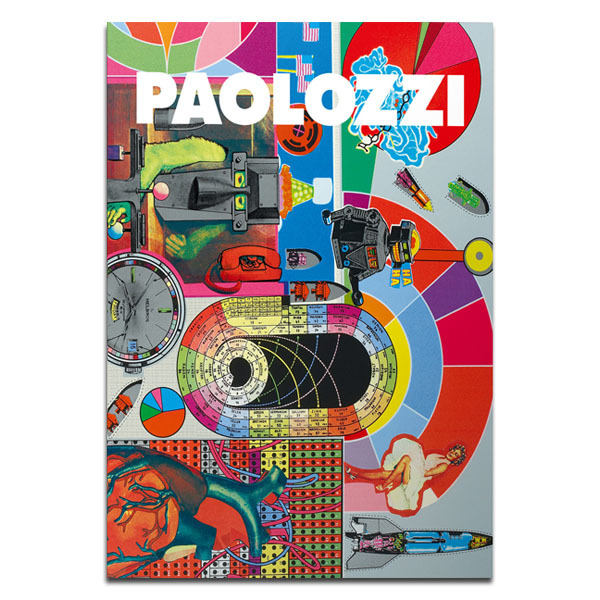 This highly illustrated and visually exciting book provides the first comprehensive overview of the career of a major, prolific and complex artist, exploring Paolozzi's work from all periods and across all media: collage, sculpture, printmaking, ceramics, tapestry and film. An Italian Scot, Paolozzi studied first at Edinburgh College of Art, before moving on to the Ruskin Drawing School and the Slade. 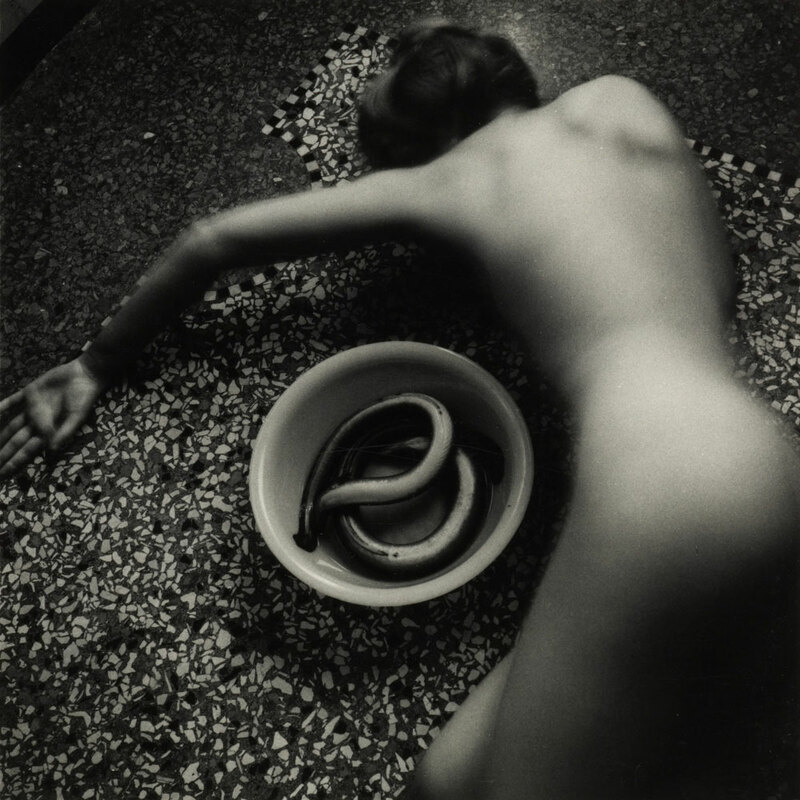 He was a founding member of the Independent Group in the early 1950s but steadfastly resisted the 'Pop' label, preferring instead to see his pioneering interdisciplinarity as an extension and an expansion of radical Surrealism. 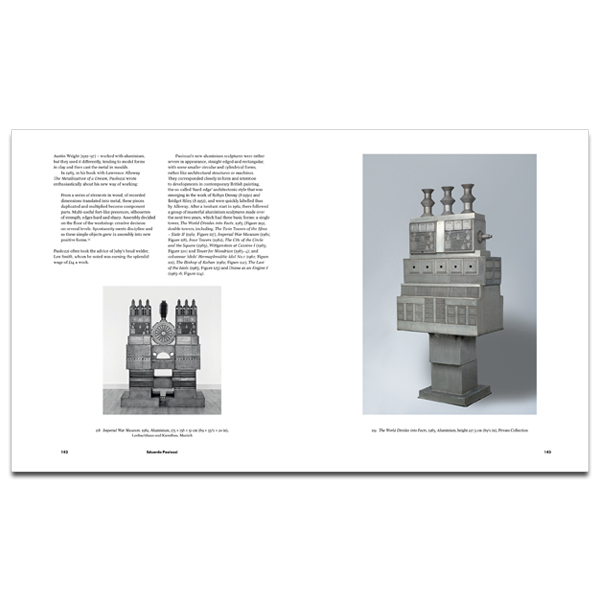 Dedicating a chapter to each facet of Paolozzi's wide-ranging practice - including, in turn, his bronze, aluminium and public sculptures, as well as his early collages and his innovative screenprints - this book offers the definitive, illustrated, art-historical appraisal of an artist whose work continues to fascinate and inspire. 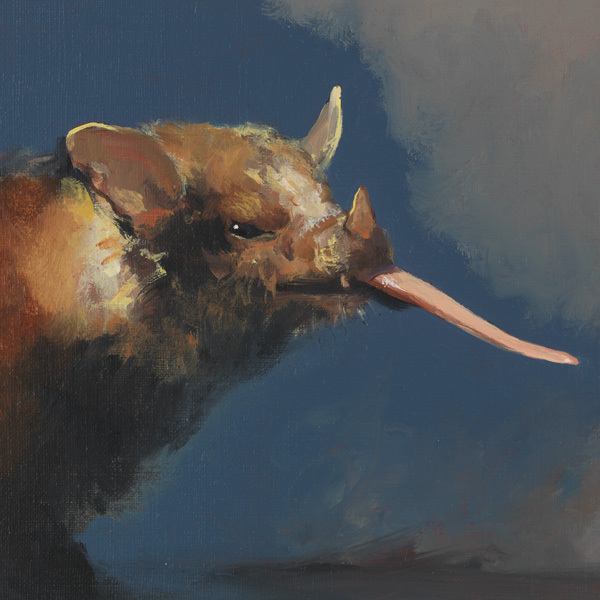 Published with support from the Paul Mellon Centre for Studies in British Art. Eduardo Paolozzi Sack-o-sauce 1948 © Trustees of the Paolozzi Foundation, Licensed by DACS 2018.